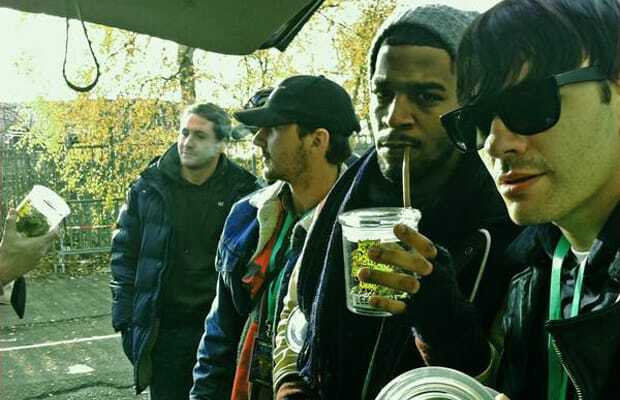 Yesterday, Kid Cudi finally debuted the video to his weed-smoking anthem "Marijuana." Although we loved the video, one important detail stuck out to us, that it was directed by Transformers star Shia LaBeouf. The friendship between Shia and Cudi may seem random (but then again, Shia previously directed a video for Cage, who is friends with Cudi and was featured on Man On The Moon II: The Legend Of Mr. Rager), but actors directing music videos happens more often than you might think. Ever so often, an actor or actress will befriend a musician and use whatever Holllywood charm they have to convince them that letting a thespian direct their video would be a good look. It usually gives the song some buzz and the actor gets a chance to claim that they're "multi-talented." So in honor of Cudi and Shia's new video, we decided to look back at 15 other actors who have directed music videos and their varying results. Lights, camera, you know the rest.